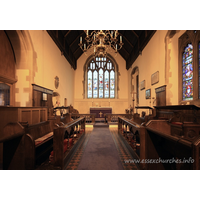 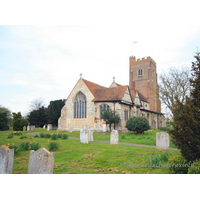 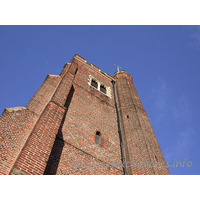 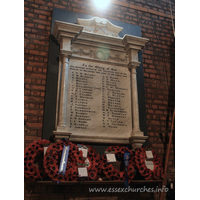 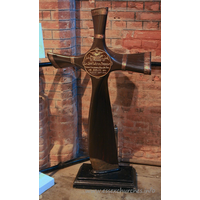 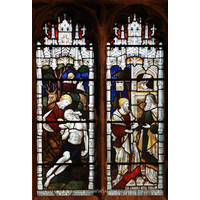 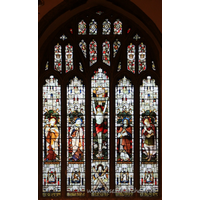 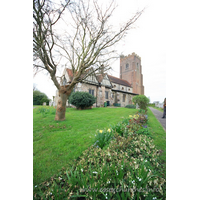 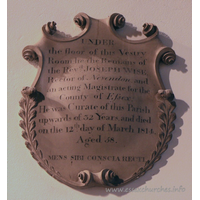 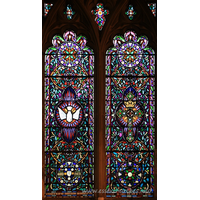 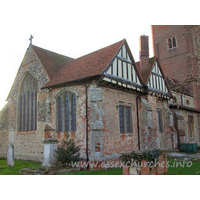 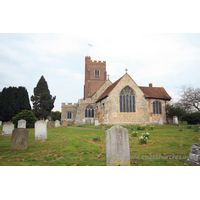 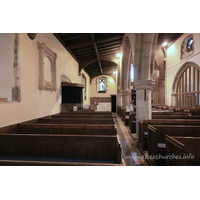 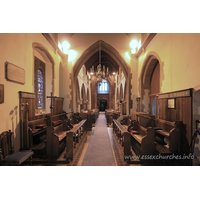 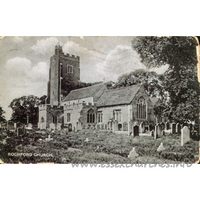 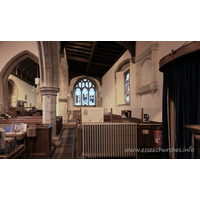 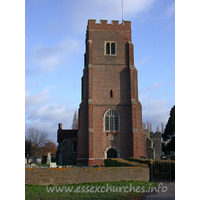 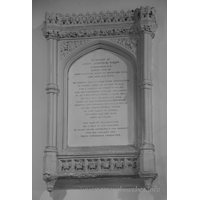 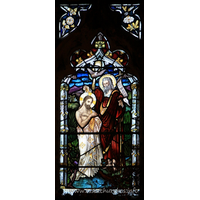 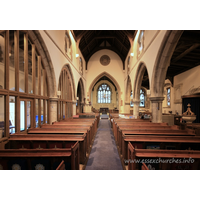 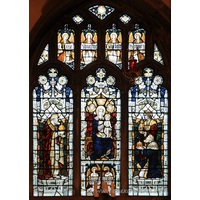 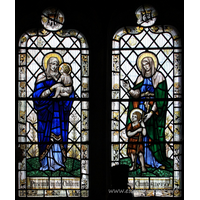 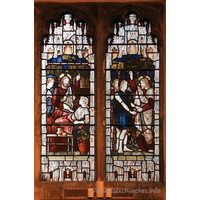 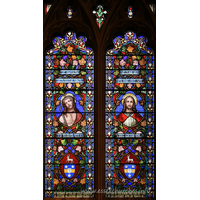 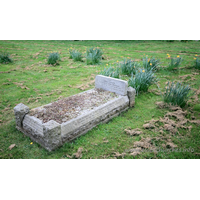 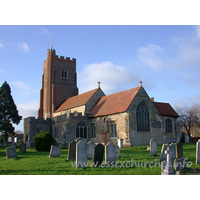 One of the most visited churches on this website, Rochford St Andrew stands a short distance from Rochford Hall, which was owned from 1515 by Sir Thomas Boleyn, and is the place where Mary Boleyn lived whilst married to her second husband. 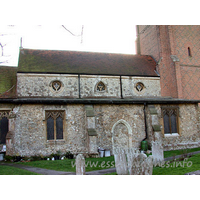 There are claims that this house was where King Henry VIII first set eyes upon Anne Boleyn. 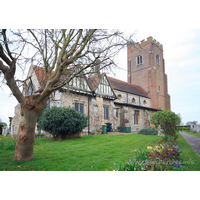 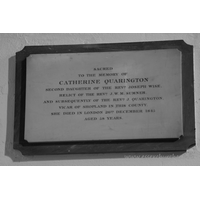 === The church has a fine tudor tower, and an exquisite C16 north vestry, with its two gabled roofs, sporting more of a domestic than an ecclesiological style. 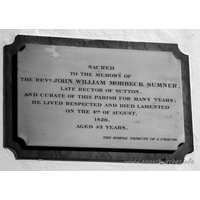 === Internally the church is a rather standard Victorian affair, though well looked after.